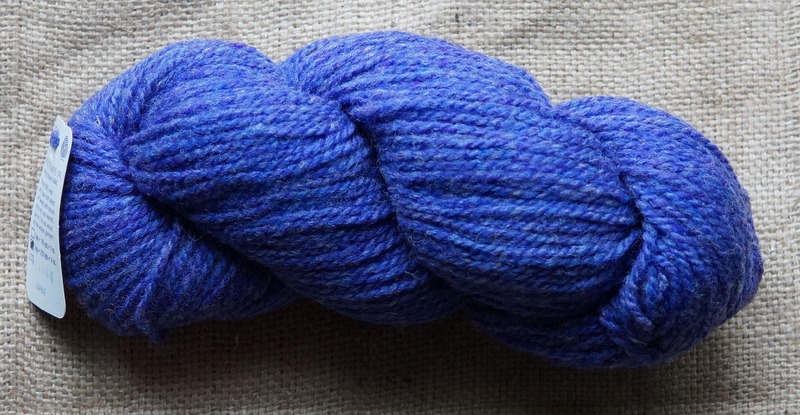 CORNFLOWER 2 ply worsted weight wool yarn from Bartlettyarns in Maine. Yarn is on clearance. 4 oz. and about 210 yards per skein. I will refund any excess shipping!